Logitech Harmony remotes make it simple to run all of the Audio/Video components in your Home without the array of different remotes. Charging Station: Put your remote in its own home and forget about changing batteries. No Line of Sight Needed: You can put your components in the cabinet or even the next room. Up to 15 Components: Control video, audio, and gaming. 100-Foot Range: Go ahead and build the big media room. Learning Port: Add favorite functions from an old remote just by pointing it at your Harmony. Help Button: Confused? Let the Help Button figure it out for you. Superior Sights and Sounds offers the full line of the Logitech Harmony remotes. Our technicians will program your universal remote to run all of the applicable components in your home. Our team will even perform a UHF conversion for Dish customers to eliminate the hassle of the extra Dish remote. 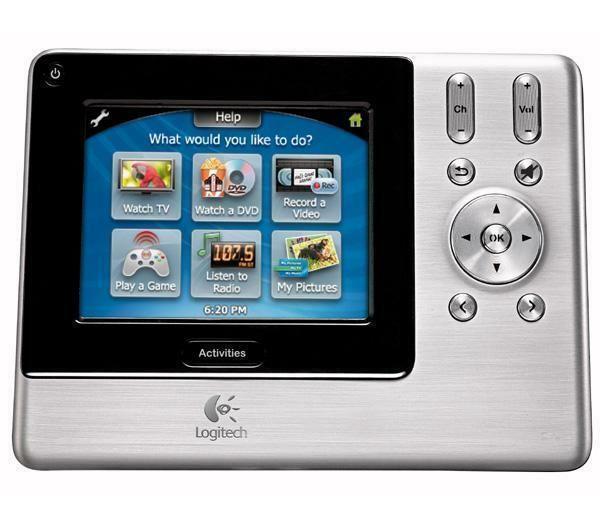 Click here to see if your current system is compatible with a Harmony Remote.